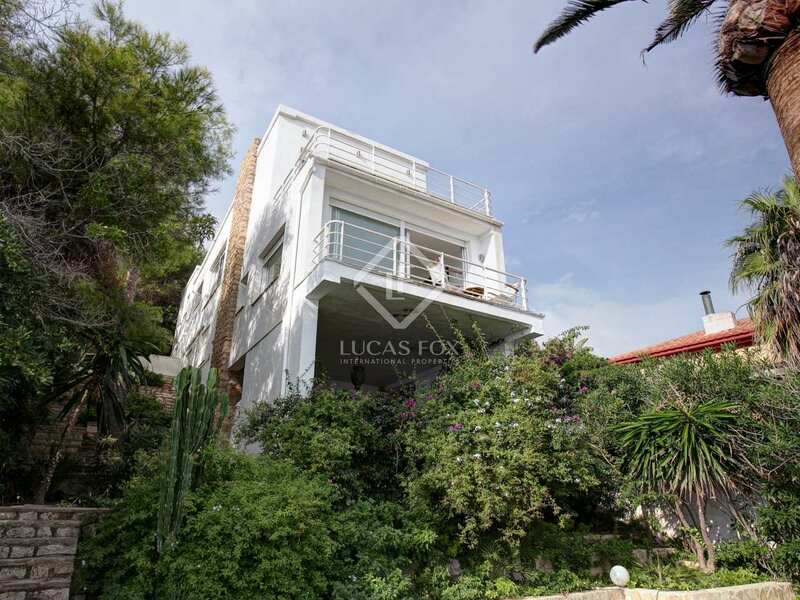 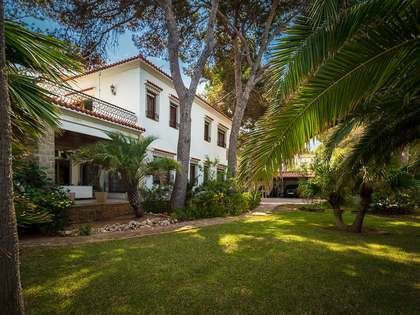 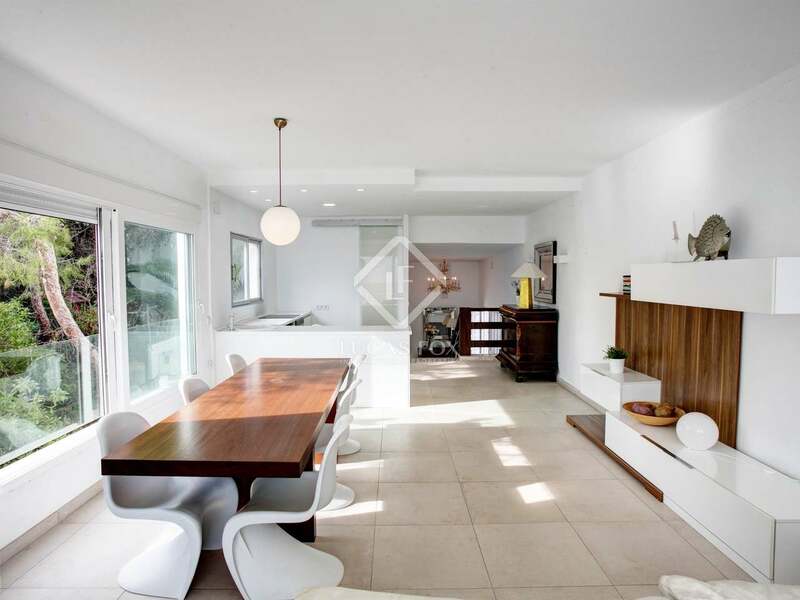 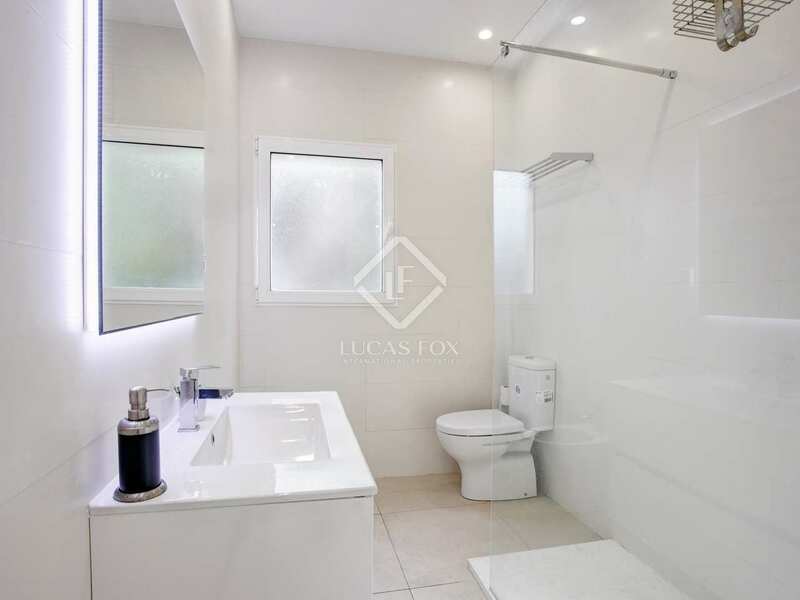 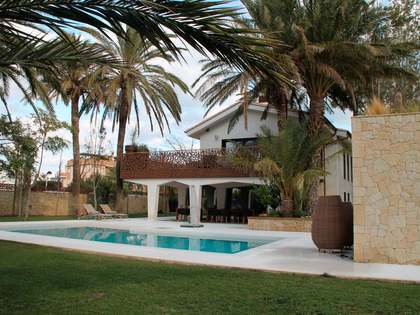 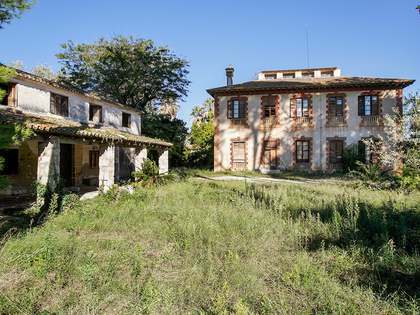 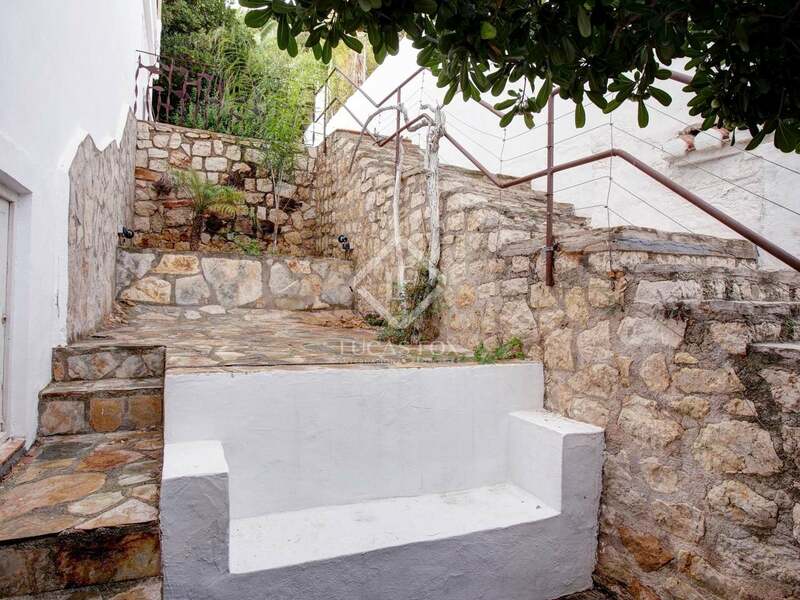 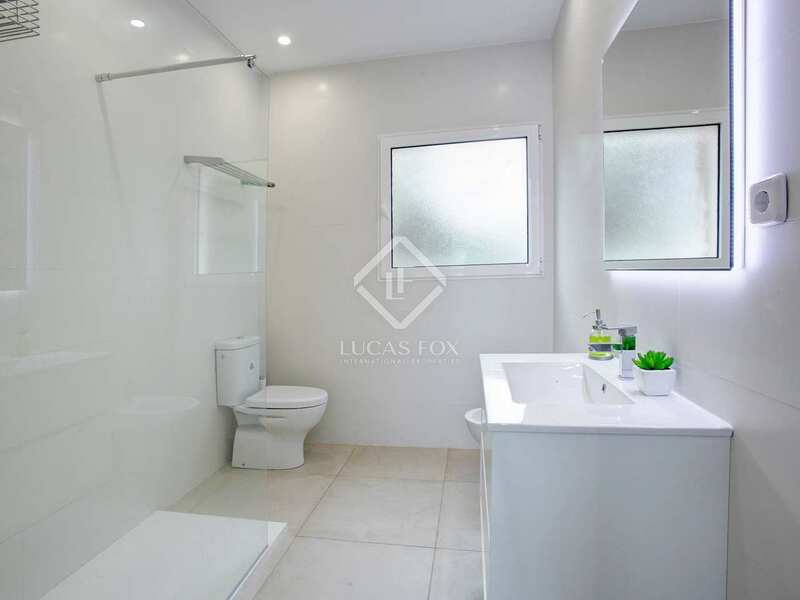 This beautiful property has an area of ​​156 m² and is built on a plot of almost 1000 m². 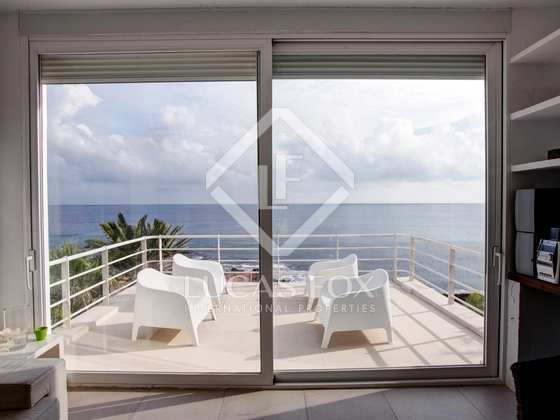 The views from the 3 terraces on the porch, the top floor and the main floor are fabulous. 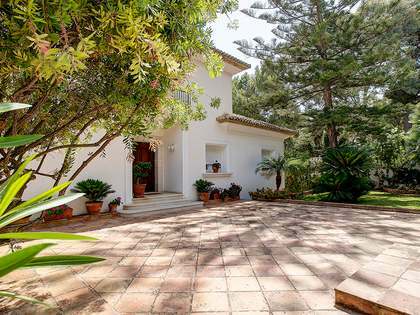 Built over 3 floors, it has a pretty raised terrace of approximately 150m, a wooden deck that occupies the main entrance of the house, perfect for a large chill-out room, which leads us to a beautiful covered porch. 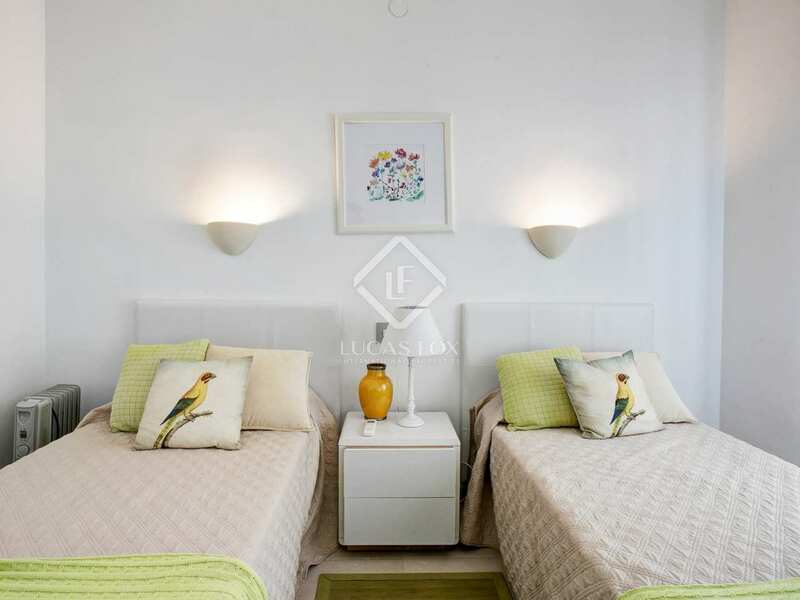 On the upper floor we will find a nice living area with two main rooms with direct access to the terrace, and an open kitchen integrated in the living room, a bedroom and a guest toilet. 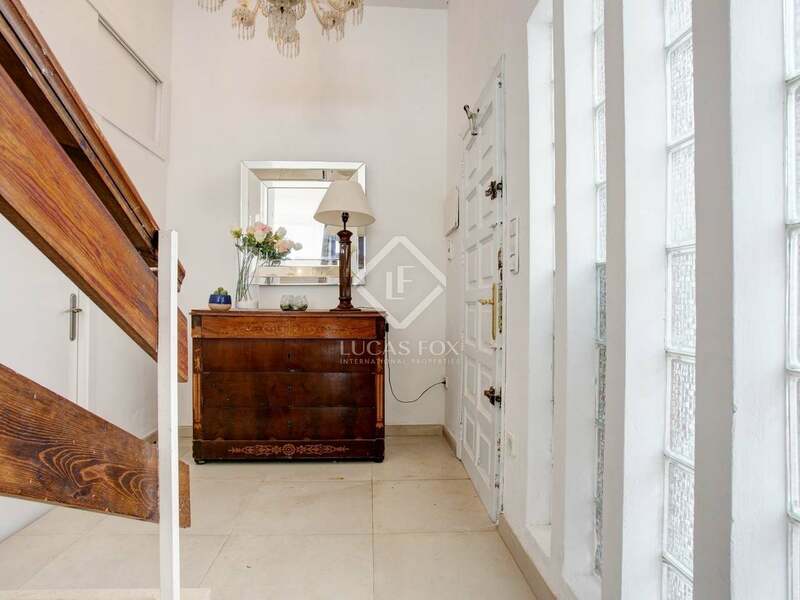 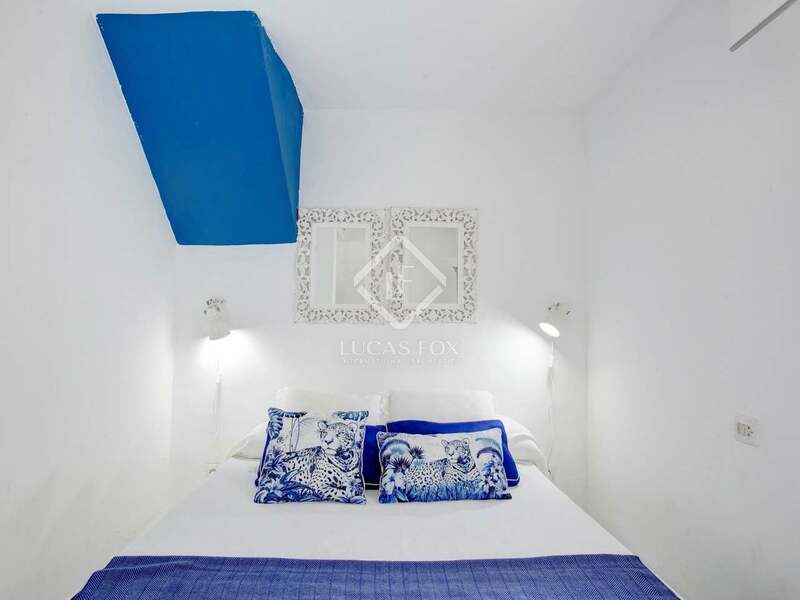 via an interior staircase we reach the main floor that has 3 double bedrooms and 2 complete bathrooms, all renovated. 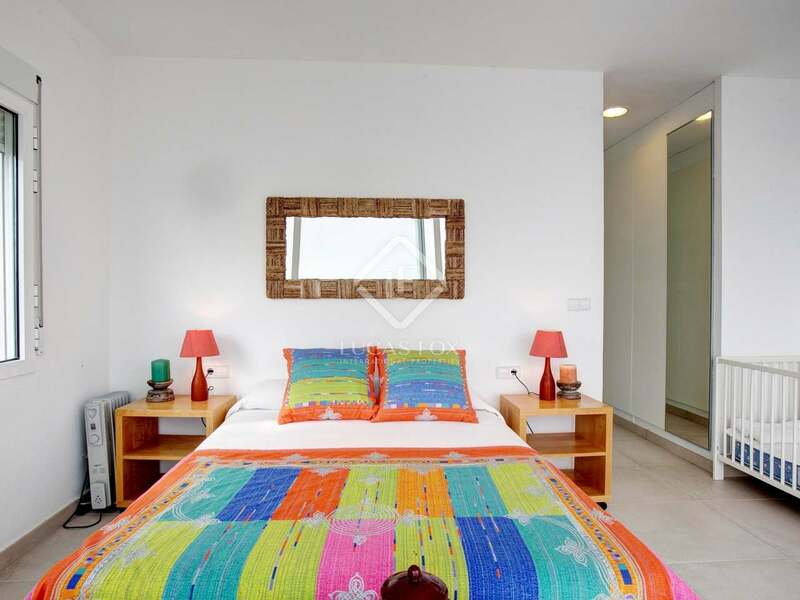 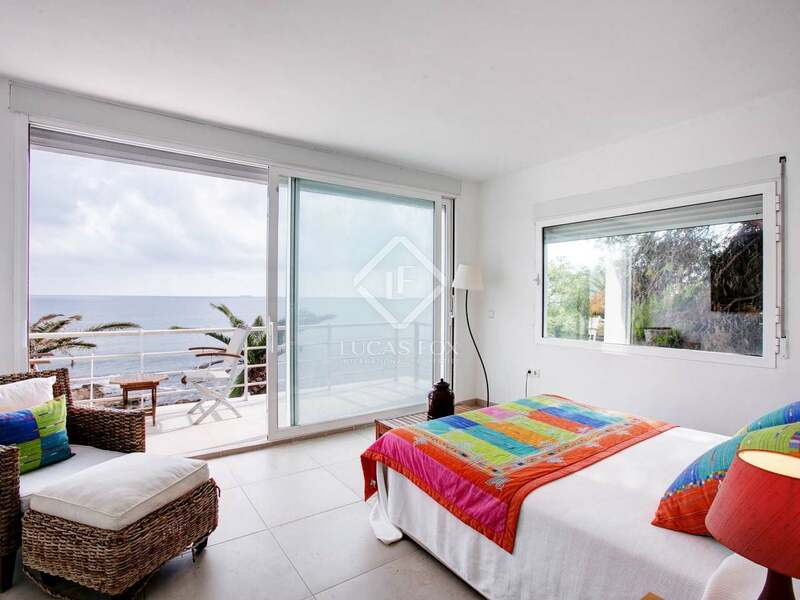 The master bedroom has a terrace with panoramic views of the sea and the whole of Cabo de San Antonio. 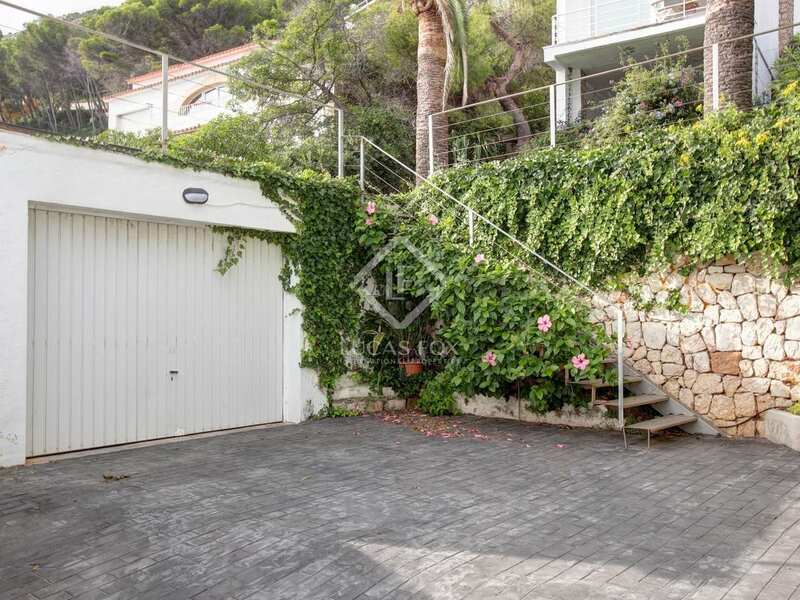 Some additional features of this house are the landscaped grounds, storage room, firewood storage, garage for several cars and a garden equipped with drip irrigation and lighting. 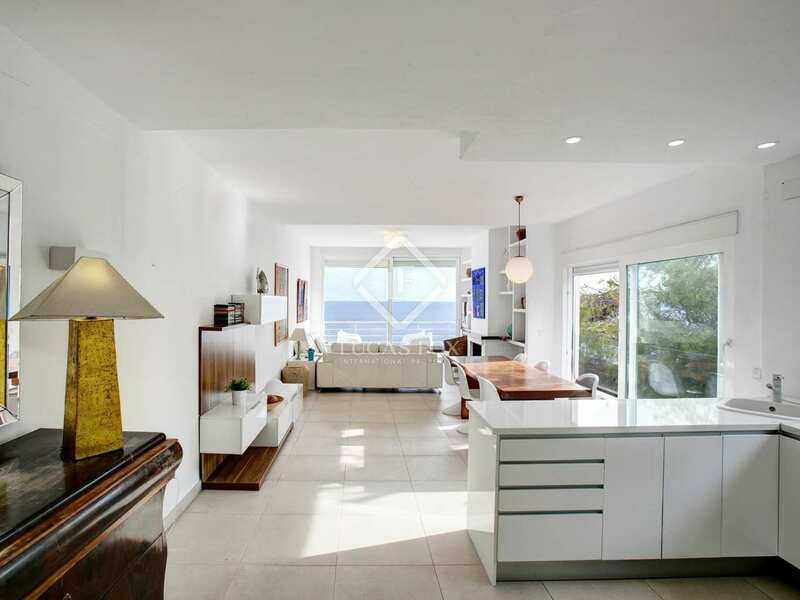 The whole house is characterized by the views and the amount of light it has. Surrounded by cliffs and with the option to practice nautical sports, diving, swimming, or exploring the countless coves that surround it. 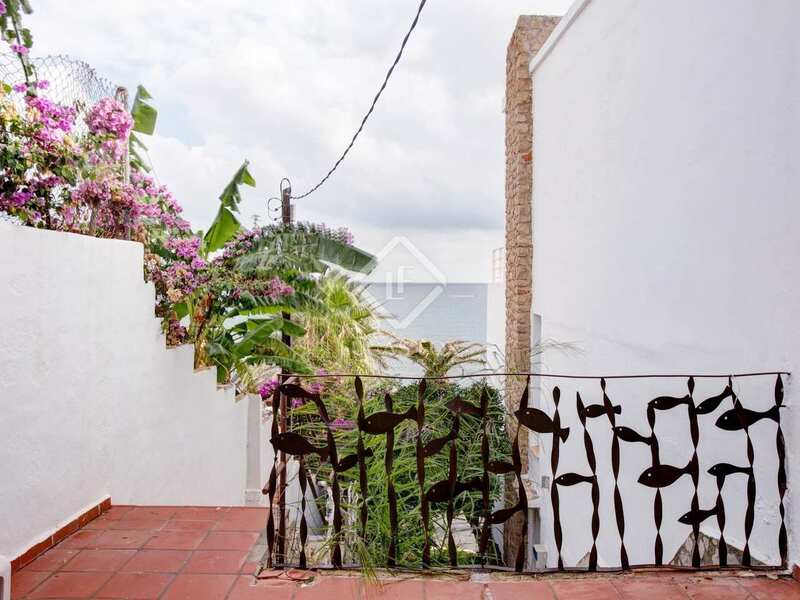 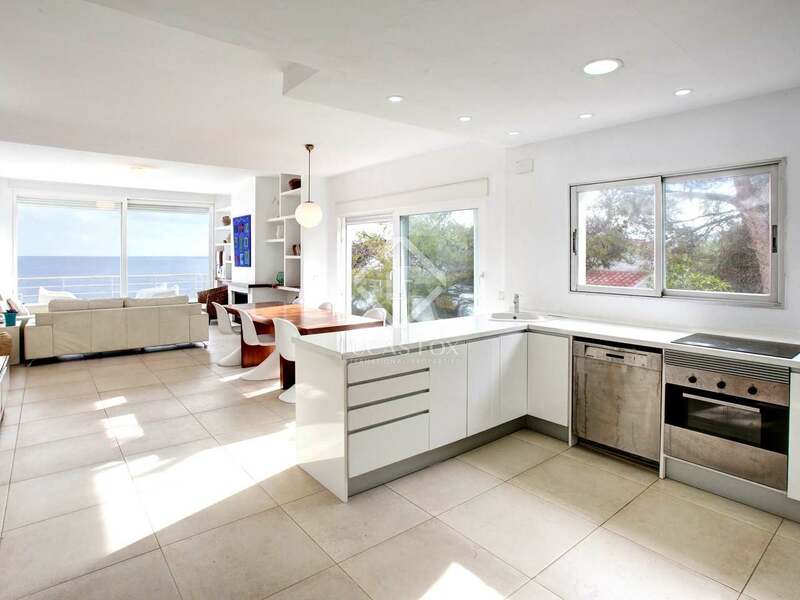 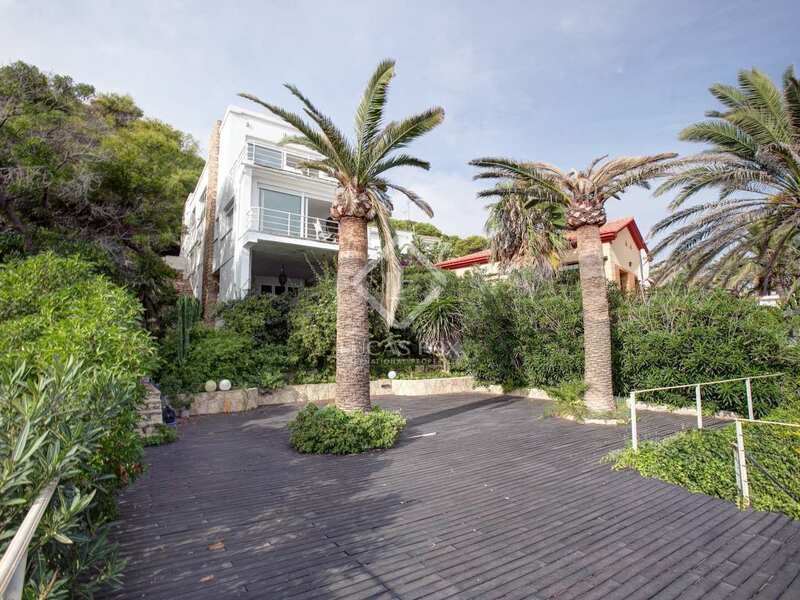 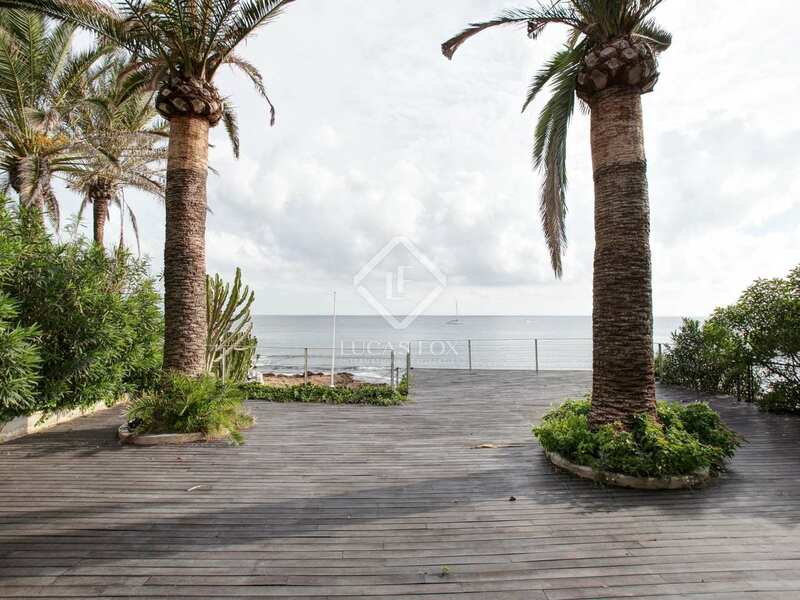 A fantastic property with sea views for sale in Las Rotas, Denia. 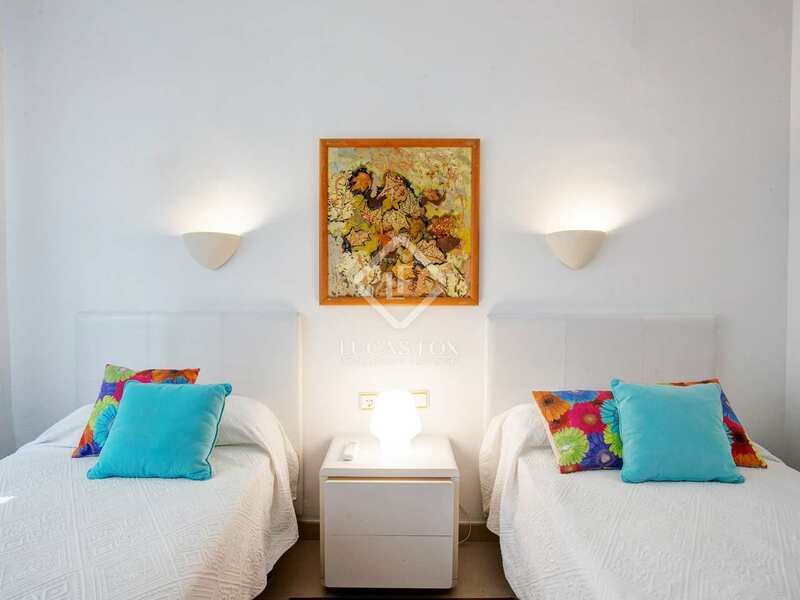 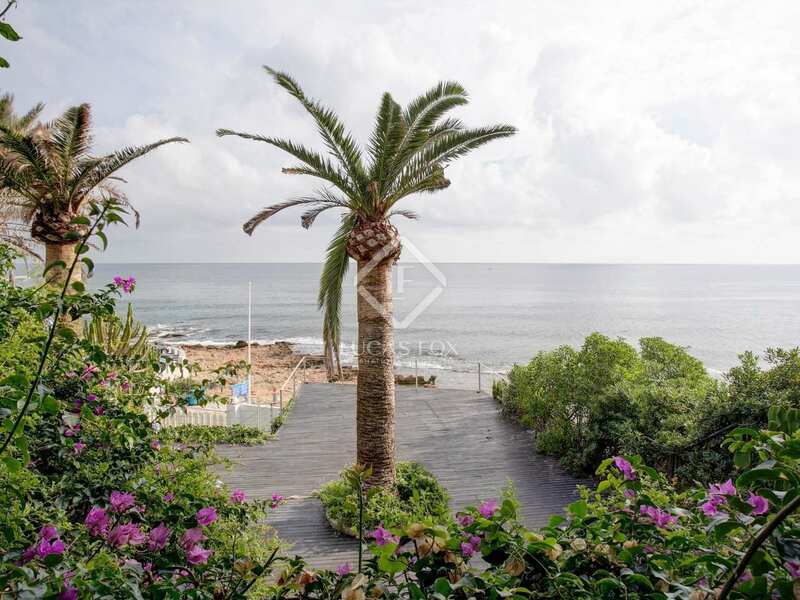 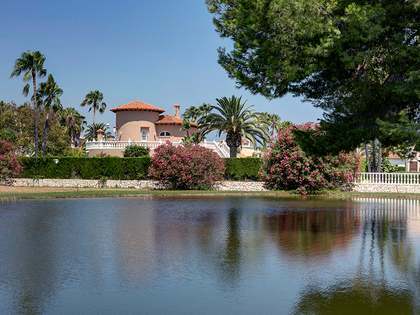 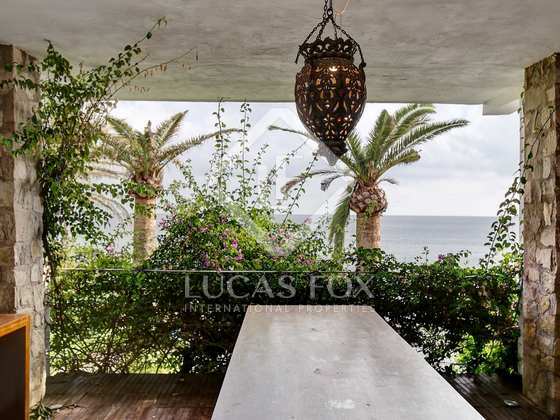 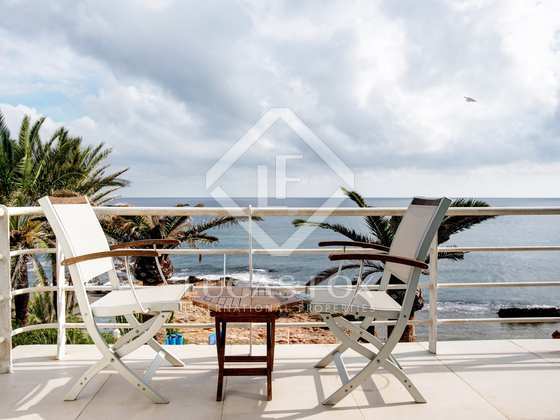 The property is located in Las Rotas, in Denia, Costa Blanca, surrounded by cliffs, offering the opportunity to practise water sports, snorkel, swim or explore the many coves that surround it.